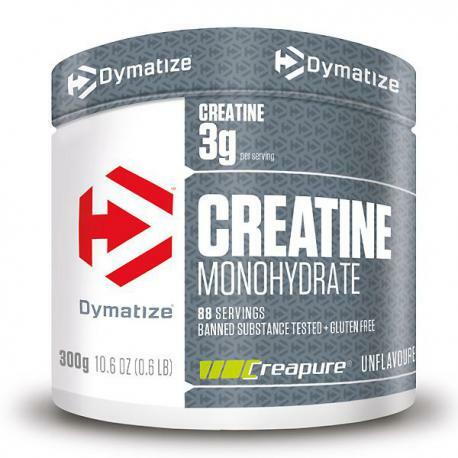 Like you, at Dymatize we don’t compromise on quality and therefore we only use Creapure® - a premium quality creatine monohydrate. 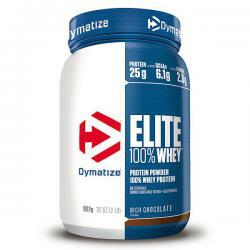 Creatine is a naturally occurring substance in the human body. It plays a vital role in transporting and storing energy in every cell. 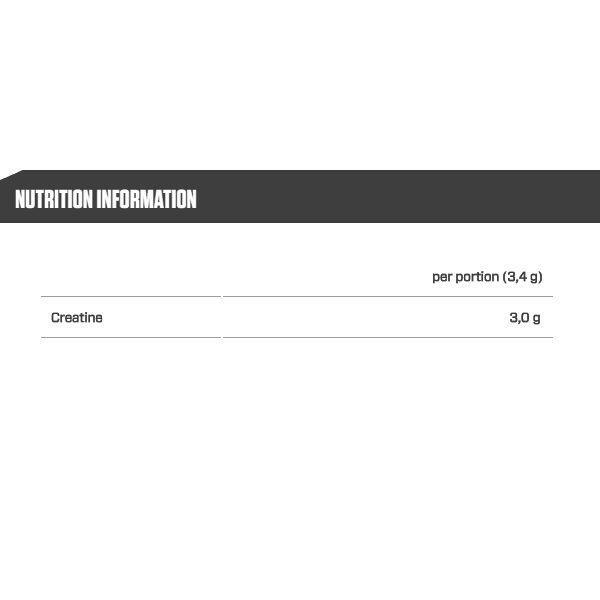 A daily supplementation of 3 g creatine for a minimum of 4 weeks has already shown to increase total muscle creatine content. Added to water or any caffeine-free drink, unflavoured and ultra-pure Dymatize® CREATINE MONOHYDRATE is the perfect choice during intensive training periods.